(DOVER, Del.—Oct. 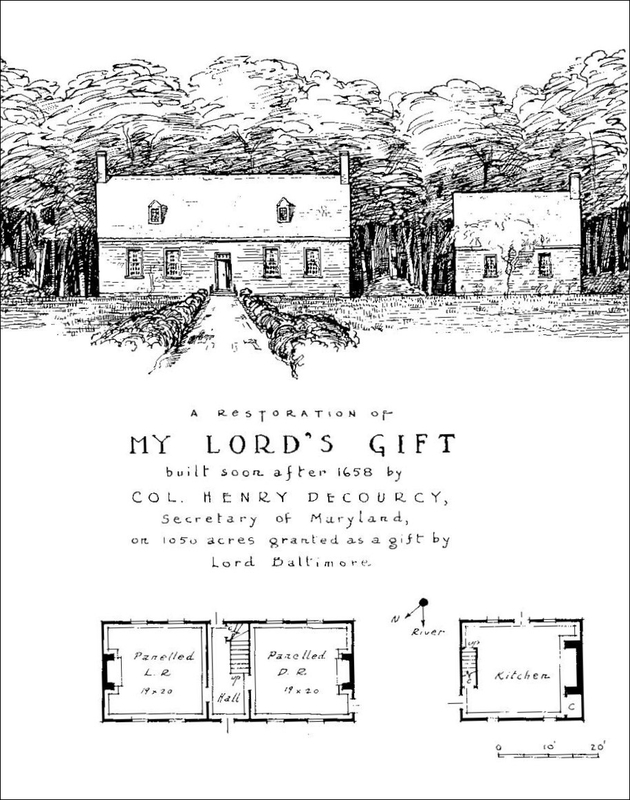 3, 2018)—On Saturday, Oct. 13, 2018, from 8:45 a.m. to 3:45 p.m., the Delaware Division of Historical and Cultural Affairs, in partnership with the Archaeological Society of Delaware, will present “Queenstown and the Early Colonial Delmarva: An Archaeological and Historical Symposium.” The event will include scholarly presentations on My Lord’s Gift, a 17th century archaeological site in Queenstown, Md. ; and the Coleman Farm, Reedy Island and Fort Casimir sites in Delaware. A schedule of symposium activities is included below. The My Lord’s Gift site in Queenstown, Md. will be among the topics explored at the Oct. 13, 2018 archaeological symposium. The Division of Historical and Cultural Affairs is an agency of the State of Delaware. The division enhances Delaware’s quality of life by preserving the state’s unique historical heritage, fostering community stability and economic vitality and providing educational programs and assistance to the general public on Delaware history. The division’s diverse array of services includes operation of five museums which are accredited by the American Alliance of Museums, administration of the State Historic Preservation Office, conservation of the state’s archaeological and historic-objects collections, operation of a conference center and management of historic properties across the state. Primary funding for division programs and services is provided by annual appropriations from the Delaware General Assembly and grants from the National Park Service, Department of the Interior, a federal agency. However, the contents and opinions expressed in the division’s programs and services do not necessarily reflect the views and policies of the Department of the Interior.